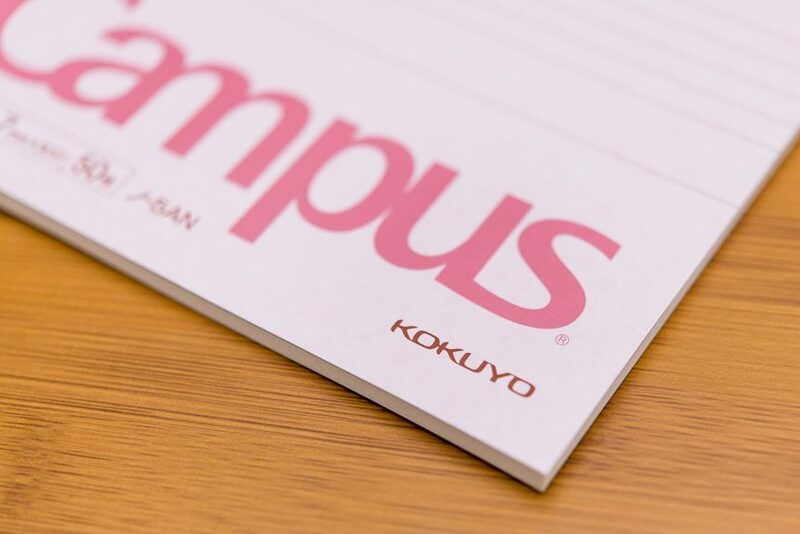 The Kokuyo Campus notebook is a no-frills, fountain pen friendly notebook. Many people also consider it to be a great notebook for anyone who doesn’t want to spend a lot on nice paper. I found some for sale the last time I was in San Francisco’s Japantown and picked one up to try it out myself. 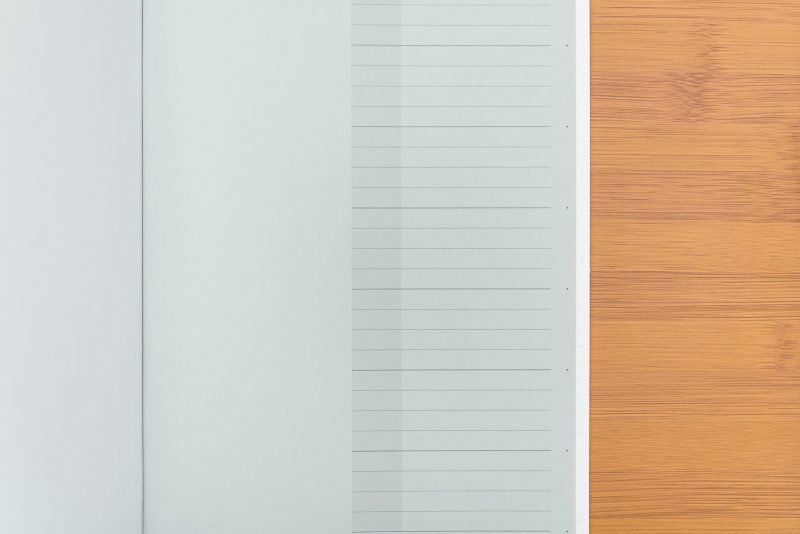 Read on to hear my thoughts on the Kokuyo Campus notebook. Due to the size (A5) and thickness (75 sheets), my first impression of the notebook was that it was a little flimsy. The cover material isn’t very stiff, so the notebook doesn’t have a lot of “substance” to it. It does seem to be well-made. The paper feels nice and the lines look thin and unobtrusive. Let’s take a closer look at the notebook and go over a few of the more important details. The first page of the notebook can be used as an index or table of contents. The upper left/right corner of each page has space for a page number and date. In actual use, the notebook is very solid. I can’t say that it gives an amazing writing experience, but it’s not a bad writing experience either. The paper, while smooth, is not luxurious. There are plenty of other notebooks I’d buy again before this one, but the price is what sets it apart. It truly is a budget notebook, even more so than the Black n’ Red or Clairefontaine Basic notebooks. 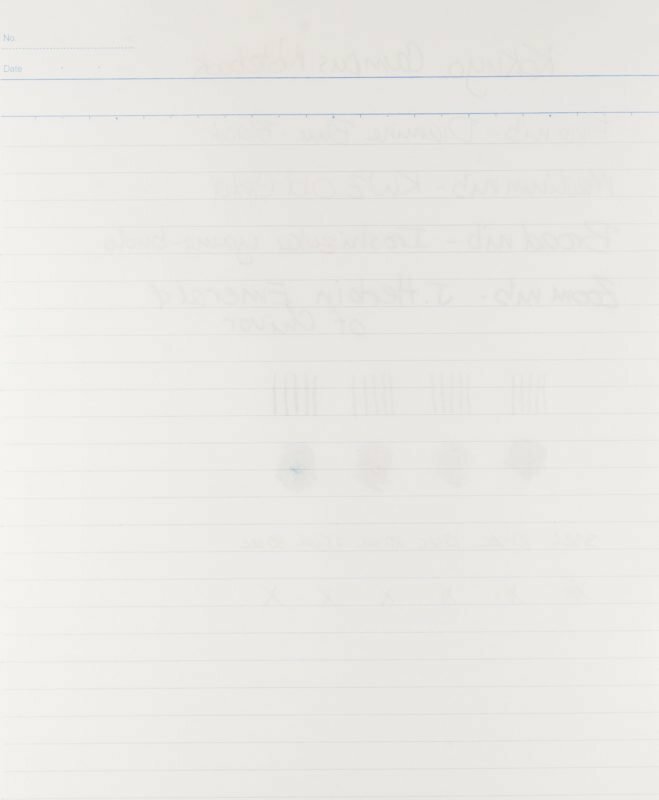 About the only way you’ll find fountain pen friendly paper at a lower cost per sheet is to buy it loose leaf. While it might not be very exciting to write on, the Campus notebook does perform well with fountain pens. It shows some sheen and has decent shading. Pens did not bleed through to the other side of the page except for in one very heavy ink application. Ghosting is a bit higher than I would prefer, but not high enough to make using both sides of a page impossible. I didn’t observe any feathering under normal use, but did notice some that was caused by the oils on my skin. 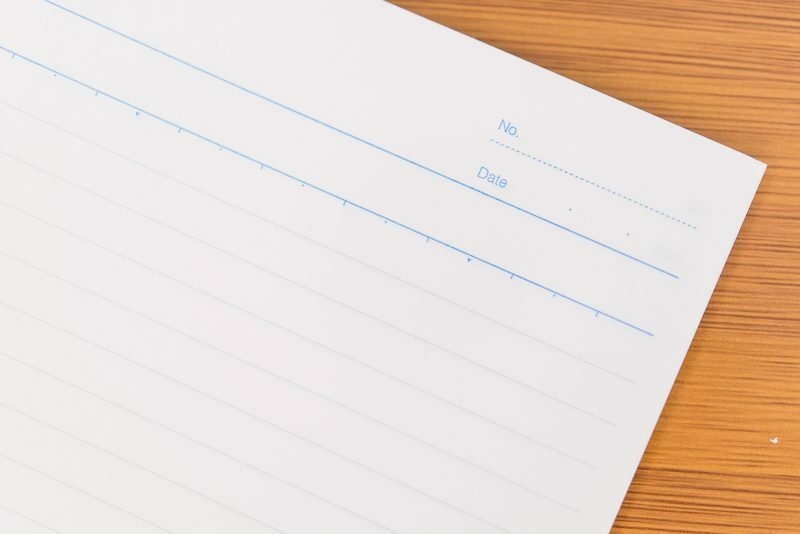 You’ll want to be careful with this paper and avoid touching it too much while writing. Here you can see how the ink shades and lack of feathering. 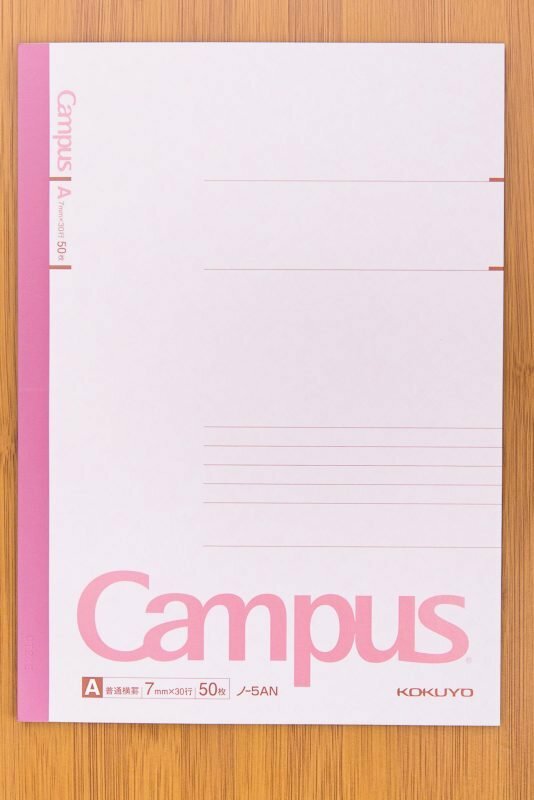 The Kokuyo Campus notebook would make a great notebook for a student or anyone who wants fountain pen friendly paper for taking notes or writing information. 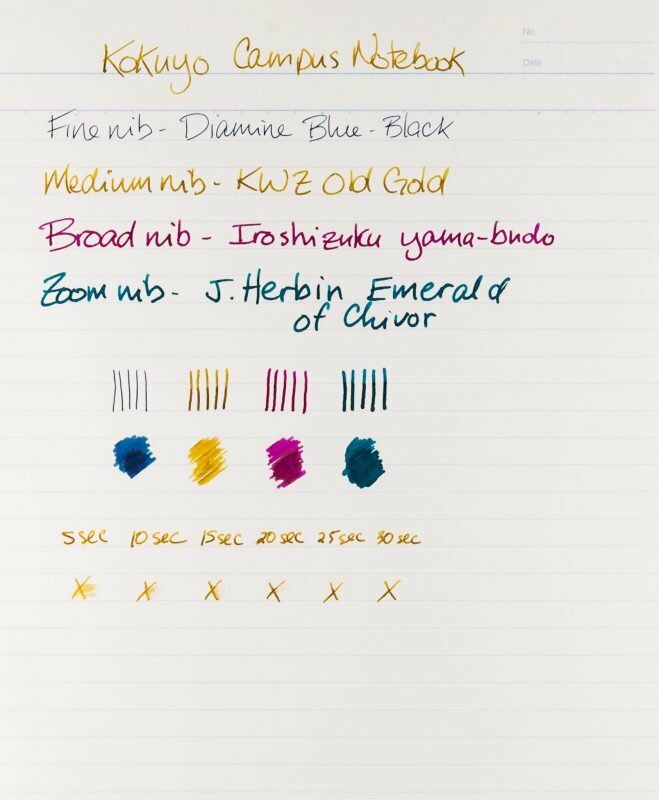 It handles fountain pen ink well and will show some shading and sheen. While I’d recommend you take precautions and protect the paper from skin oils in order to avoid feathering, the notebooks should offer a nice writing experience. They are also great value and one of the few notebooks I’ve seen that I would truly consider to be a “budget” option. 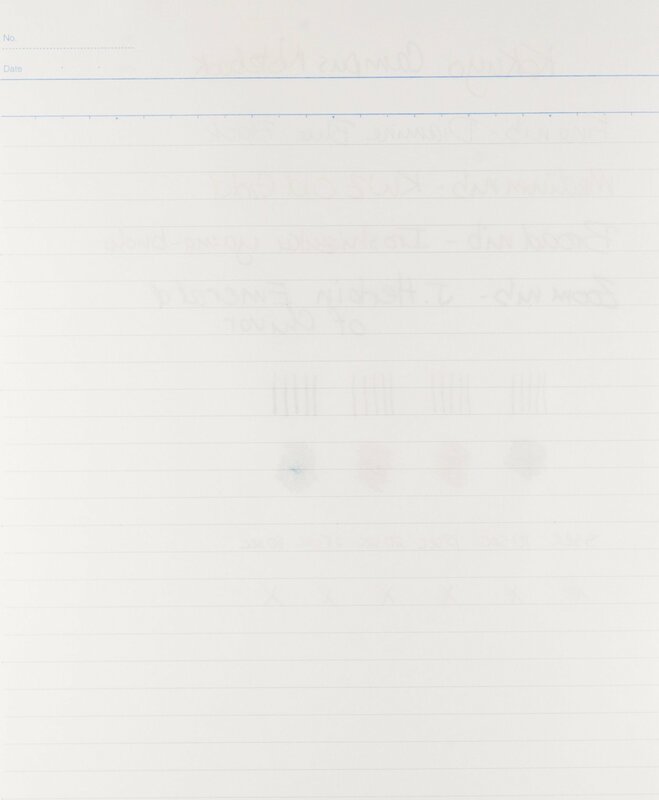 While I paid around $5 for my notebook ($0.07/sheet), they can be purchased individually online at Jetpens for $5.75 ($0.08/sheet) or, if you look around, can be purchased in multipacks on Amazon for under $0.06/sheet.